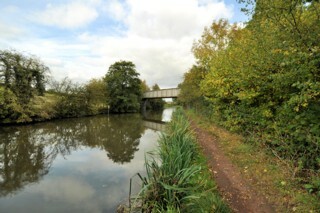 Looking to the North, the Worcester & Birmingham Canal to the South of Alvechurch Railway Bridge No.62. Les regards portés vers le Nord, le Canal de Worcester & Birmingham au Sud du Pont Ferroviaire n°62 de Alvechurch. To the South of Railway Bridge No.62. Au Sud du Pont Ferroviaire n°62. 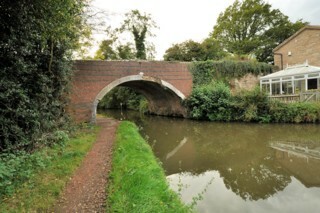 Alvechurch Railway Bridge No.62 seen from the South. 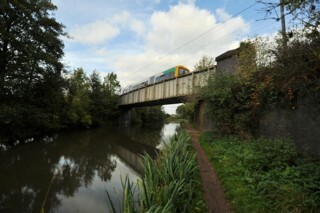 Le Pont Ferroviaire n°62 de Alvechurch vu du Sud. 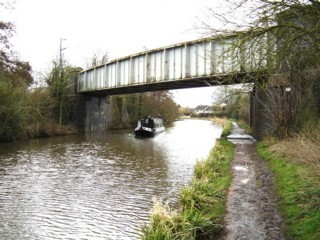 Alvechurch Railway Bridge No.62 seen from the North. 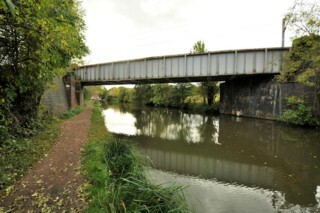 Le Pont Ferroviaire n°62 de Alvechurch vu du Nord. 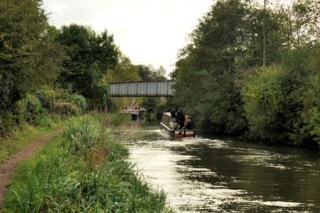 Looking to the South, the Worcester & Birmingham Canal to the North of Alvechurch Railway Bridge No.62. Les regards portés vers le Sud, le Canal de Worcester & Birmingham au Nord du Pont Ferroviaire n°62 de Alvechurch. Looking to the North, the Worcester & Birmingham Canal to the North of Alvechurch Railway Bridge No.62. Les regards portés vers le Nord, le Canal de Worcester & Birmingham au Nord du Pont Ferroviaire n°62 de Alvechurch. 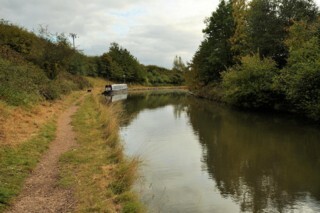 Looking to the North, the Worcester & Birmingham Canal to the South of Cooper's Hill Wharf Bridge No.64. 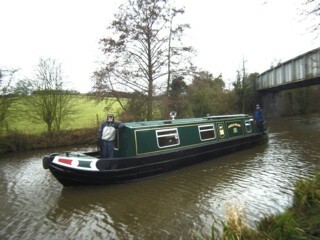 Les regards portés vers le Nord, le Canal de Worcester & Birmingham au Sud du Pont n°64 des Chantiers de la Colline de Cooper. 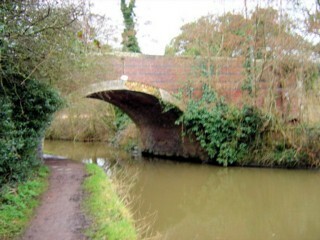 Cooper's Hill Wharf Bridge No.64 seen from the South. Le Pont n°64 des Chantiers de la Colline de Cooper vu du Sud. 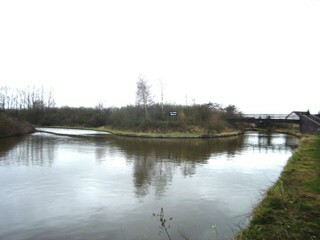 Cooper's Hill Wharf Bridge No.64 seen from the North. Le Pont n°64 des Chantiers de la Colline de Cooper vu du Nord. 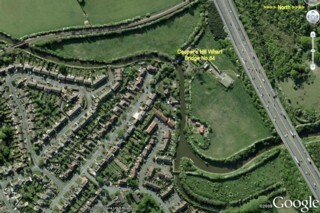 To the left, the Worcester & Birmingham Canal; to the right, Crown Meadow Arm. 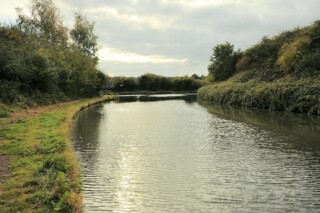 A gauche, le Canal de Worcester & Birmingham; à droite le Bras du Pré de la Couronne. 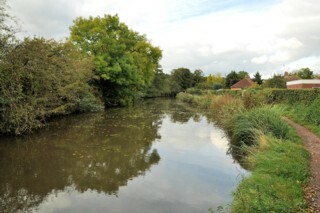 Crown Meadow Arm Junction seen from the West. 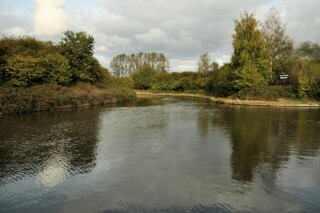 Le Confluent du Bras du Pré de la Couronne vu de l'Ouest. 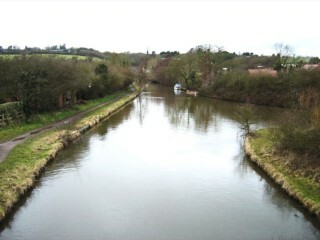 Looking to the West, the Worcester & Birmingham Canal seen from Crown Meadow Arm Footbridge No.64A. 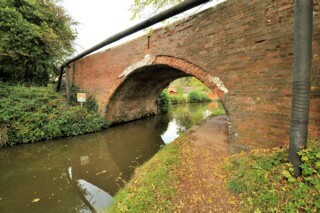 Les regards portés vers l'Ouest, le Canal de Worcester & Birmingham vu de la Passerelle n°64A du Bras du Pré de la Couronne. 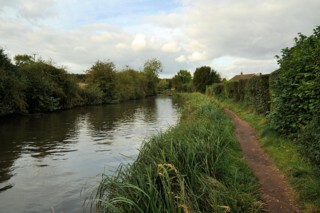 Looking to the South, the Worcester & Birmingham Canal to the North of Crown Meadow Arm Junction. Les regards portés vers le Sud, le Canal de Worcester & Birmingham au Nord du Confluent du Bras du Pré de la Couronne. 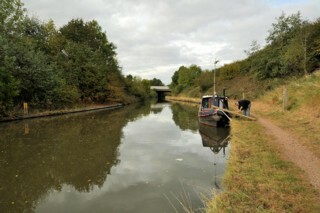 Looking to the South, the Worcester & Birmingham Canal to the South of M42 Motorway Bridge No.64B. Les regards portés vers le Sud, le Canal de Worcester & Birmingham au Sud du Pont n°64B de l'Autoroute M42. 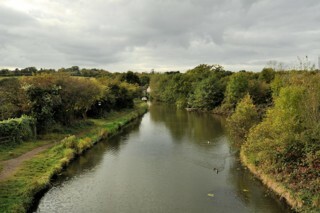 Looking to the North, the Worcester & Birmingham Canal to the South of M42 Motorway Bridge No.64B. Les regards portés vers le Nord, le Canal de Worcester & Birmingham au Sud du Pont n°64B de l'Autoroute M42. 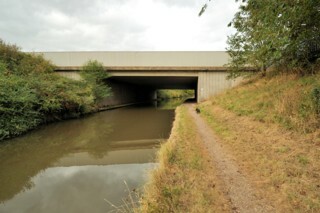 M42 Motorway Bridge No.64B seen from the South. Le Pont n°64B de l'Autoroute M42 vu du Sud.